Have You Read Laura Story's Book "When God Doesn't Fix It? Ever get so engrossed in a book you forget to eat? A book has to be very good for that to happen in my world. But last week I came close to missing a meal while reading “When God Doesn’t Fix It: Lessons You Never Wanted to Learn and Truths You Can’t Live Without” by Laura Story. First off, it has a captivating title and subtitle. I worked in book publishing for years and learned early on the strategic role a terrific title and cover design play in the sale of a book. Story's book gets an A+ for meeting that criteria. 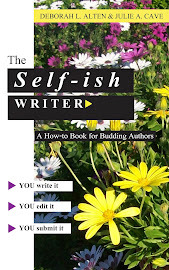 Her title captured my attention while thumbing through a catalog, and lured me to Amazon to peruse it's Table of Contents, author bio and more. Next thing I knew I was buying a copy. Second, it doesn't hurt to have an author with name recognition, as is true of Laura Story. She is probably best known for her song, "Blessings," which made it to the #1 spot on the Christian music charts. (To hear this beautiful song see video below.) She's also a worship leader at a church in Atlanta and prior to her success simply saw herself as a bass player in a band. Once you read her book you'll discover there's much more to this woman besides music. Third, a story has to be compelling. No problem there. 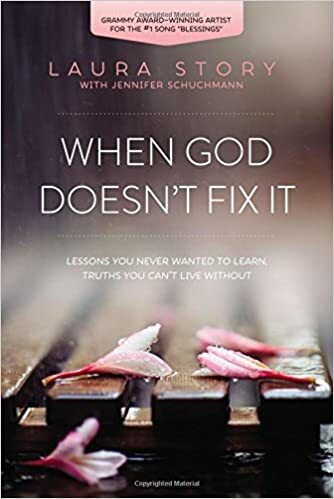 "When God Doesn't Fix It" is the true account of Laura and her husband, Martin, whose lives were drastically altered when he was diagnosed with a brain tumor. The devastating news came during their first year of marriage and was followed by life-threatening complications after surgery and debilitating short-term memory loss which continues to this today. Fourth, the writing has to be above average. Again, Laura and her co-author have excelled on this point. The pace of the story is spot on and the integration of biblical principles within the story well balanced. One of my favorite aspects of the writing is Laura’s willingness to show us, not just relate facts, how she walked through those days, months, and now years. She accomplishes this by being honest, allowing us to watch her struggle to find God’s purposes and perspective when angry, impatient, weary, or trying to find solutions and direction. And in so doing we learn how Truth sustained and led her to find joy midst the broken dreams and un-fixable problems. Managing to create a timeline that's easy to follow is not an easy task, especially in a story that jumps from present day to a prior period and then back to a current situation. But they pulled it off. Also smart was the inclusion of the “Myth or Truth” statements at the end of each chapter; a brilliant way to reinforce the key points. Fifth reason why I consider this book better than most is Laura’s depth of biblical knowledge and the application of it to each challenge she faced. She is such a positive example of someone who valued the study of God's Word and let it counsel her everyday life. Her weaving of theology into the telling of their journey is done in a way that is so natural, inviting and disarming. Lastly, when a book has wide audience appeal that's a big plus. Something this title has because not one of us lives without challenges. Yes, ours may not be as difficult as what Laura and Martin have to contend with, but the principles presented in her story apply no matter the complexity or longevity of the problem. There is more I could say about the book and its author, but let me wrap this up by stating the audio version is superb! The voice and skill of the narrator was definitely a contributing factor as to why I almost missed my lunch. This is one case where I think hearing the story might be better than reading it. This yummy frosty, fruit mold is my go-to salad when temps reach 100+ degrees, which is quite common where I live (Hemet, CA). It’s a breeze to make and so refreshing, especially on a blistering hot day. I’ve yet to find anyone who doesn’t like it and often get requests for the recipe. 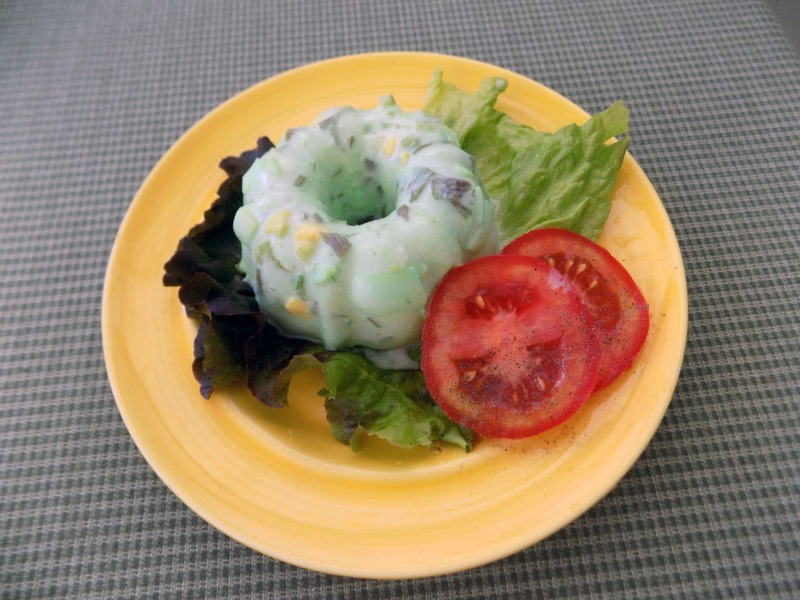 Not only does it taste good, but this frozen salad can be made several days ahead. That’s a big plus factor if you need adequate time to focus on preparing other dishes on the menu. Or, if you like to have options in the freezer for those days you are rushed, don’t want to make a run to the grocery store, or simply too tired to cook. The other reason I like this recipe is its adaptability. It can be made as individual cupcake-size servings that's ideal for a meal for two, or even one! Or made into a loaf size that is perfect for a small gathering. DIRECTIONS: In a large bowl, combine cream cheese, mayonnaise, sugar, lemon juice and vanilla. Beat until smooth. Fold in fruits and then whipped cream. For the loaf size simply add mixture to dish, cover and put in freezer. For the cupcake version: Place a foil cupcake liner in your cupcake pan and add a scoop of mixture into each cupcake liner. Fill to slightly above the top of each liner. 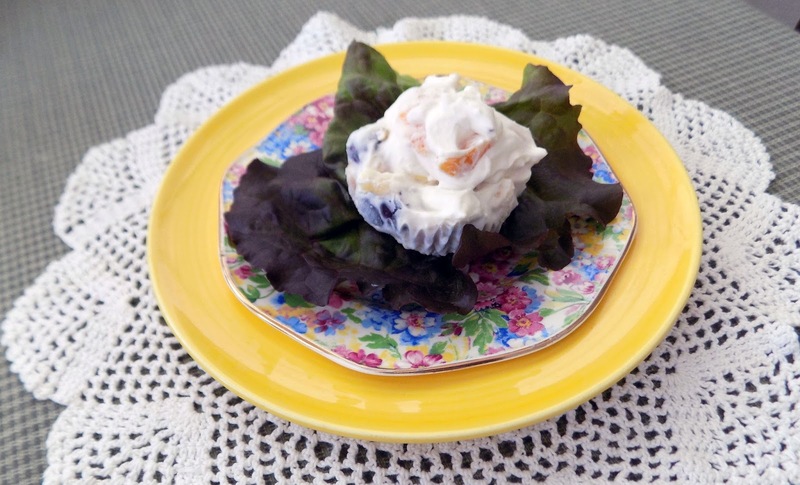 Cover cupcakes with a lid or foil and place in freezer for several hours or until solid. TO SERVE: Remove loaf size salad from freezer 20-30 minutes before you plan to serve salad. As it begins to thaw, slice into individual portions and place on a bed of lettuce. Best to serve it partially frozen so it will retain its shape. Same goes for cupcake size portions, though they take less time to thaw. Option: You can use different fruits, or a can of fruit cocktail to substitute if you don’t have exact ingredients in list above. I’ve even used bananas at times. 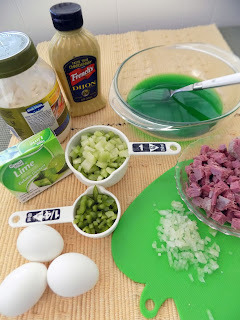 And now, for my Corn Beef Salad that never gets a compliment! I made the mistake one time of taking it to a potluck for a group of female friends. I didn’t expect them to love it, but knew some had culinary skills and might enjoy sampling something different. Well, my salad wasn’t the hit of the party but it did give us a good laugh thanks to Tori, a connoisseur-of-junk-food. While surveying the spread of dishes she pointed to the mint-green salad and asked . . .
“Well, there’s lime Jell-O, mayonnaise, mustard, eggs, a little onion, bell pepper, and corn beef.” When the last ingredient got mentioned she gave me her “you’ve got to be kidding me” look. I burst out in laughter at that point. Only Tori could get away with being so blunt and funny at the same time. Then she began to laugh, and everyone wanted to know what was so funny. So there you have it. A few people like it, some people hate it, and some people refuse to try it. I understand completely, as you’ll never see me eating sushi. Who is to credit for this chilled corn beef salad? I have no idea. I came upon it some 40 years ago when a former roommate set it on the dinner table one night, along with homemade "green" bagels, in celebration of St. Patrick's Day. Lucky for her I find pale green beautiful which is about the only good thing this salad has going for it. But I gave it a try and came to like it, though not on a frequent basis—about once every ten years. Now that you’ve heard Tori’s take on this salad I’m sure I’ve ruined all chances that you’ll ever make this dish. Still, I’m going to give you the recipe. 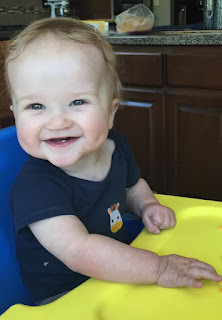 Who knows, you might have some leftover corn beef in the house, or collect out-of-the-ordinary salad recipes, or you’ve a potluck to go to and in need of a good laugh. In a 9” x 13” dish, add packet of Jell-O, followed by boiling water. Stir until Jell-O is dissolved. Add mayonnaise, mustard, horseradish and stir until ingredients are blended. Add remaining ingredients and mix thoroughly. Chill in refrigerator until firm and set. Cut for individual servings and place each section on top of a bed of lettuce on a salad plate. Well, those are my best and worst salads from my recipe box. Another day I’ll tell you about other favorites of mine: my sister’s eggnog salad she makes at Christmas, a friend’s taco salad, and Linda's Oriental Chicken salad. No more “worst” recipes though. Most of them have been trashed which is probably what I ought to do with the Corn Beef Salad recipe above. P.S. What’s your favorite salad recipe?